Love this card. 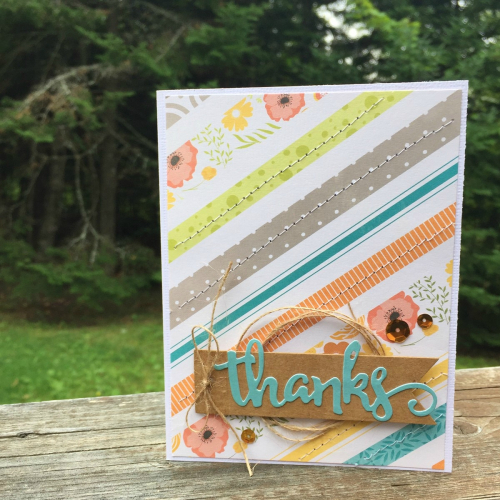 What a great way to use up scraps. Oh, but that stitching really adds. Thanks for sharing.